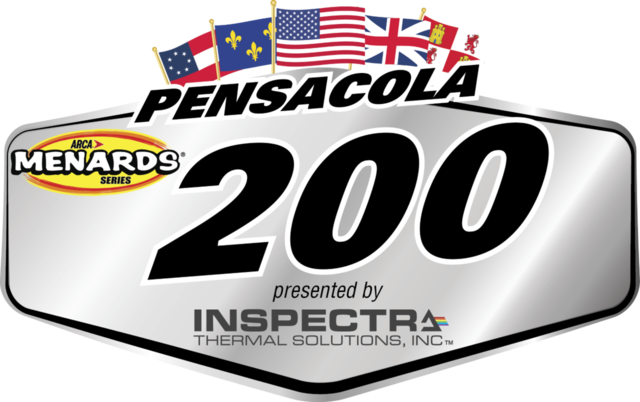 The ARCA Menards Racing Series is competing in the Pensacola 200 at 5 Flags Speedway this weekend. On the pole for Saturday night’s race is Chandler Smith. ARCA’s second race of the season is set to take place at 8 pm ET on MavTv.